Faced with global opportunity and competitive pressures, emerging U.S. companies are being pulled internationally earlier than ever before. But expanding is hard—requiring thoughtful answers to key questions. Which markets? What’s the best strategy? Who to hire? And most importantly, what’s the best way to get in front of potential customers? NextWorld Capital is the only venture capital firm operating a comprehensive Global Accelerators Program. Designed to help the most promising U.S. enterprise tech companies access the largest corporates and grow abroad. The strength of the program is enabled by our corporate Advisors—C-level executives at many of the largest global corporates that act as senior guides, strategists, and even sales leads throughout the process. Which countries to target and when. Optimizing product market fit for each. Most CEOs want to expand to Europe first because of the substantial size and interconnectedness of the U.S. and European markets.  Europe represents the second largest enterprise IT market after the U.S. In short, it’s the most logical place to start enterprise tech expansion. This is exactly why NextWorld has offices in London and Paris—on the ground, expert support for every step of the Accelerators Program. "NextWorld has a deep understanding of our technology and market. Their network, vision and expertise are invaluable to our success as we embark on our worldwide expansion." "Not only does NextWorld provide deep expertise in having sold and worked with some of the biggest companies in the world, but they have turned that into a partnership of companies that they can help us create relationships with." IoT Infrastructure: Is It All About Big Data? "NextWorld adds value at every stage of the business; from first revenue to sales acceleration to negotiating exits."